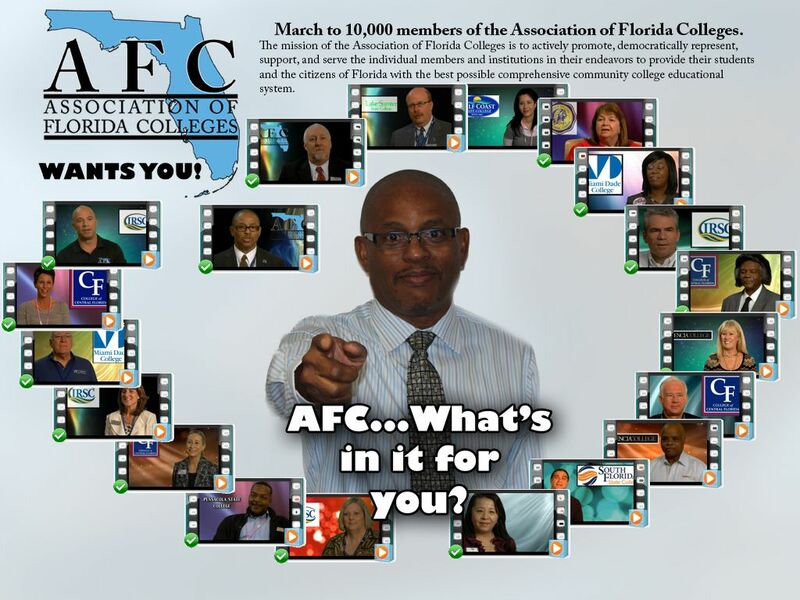 AFC - What's In It For You? Please click on the image above to view the AFC Wants You Video Series. Not an AFC Member? Click here to Join AFC Today!